More from Nintendo’s Wii-kly update: Nintendo adds new and classic games to the Wii Shop Channel at 9 a.m.. 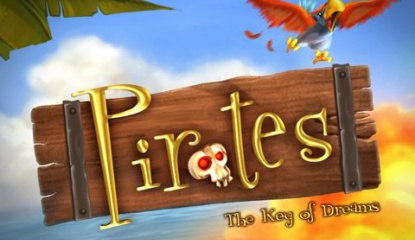 The "new" game of the bunch is Pirates: The Key of Dreams, in which you can play as a pirate, sailing the seas, recruiting new men, battling other ships,.. Pieces of eight and all that malarkey! Our ship mate Drake revealed the first screens on Pirates: The Key of Dreams only a matter of days ago. 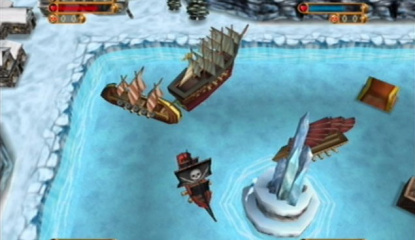 That was not good enough for the scurvy ridden seadogs at WiiWare World however. You threatened to make us walk the plank! 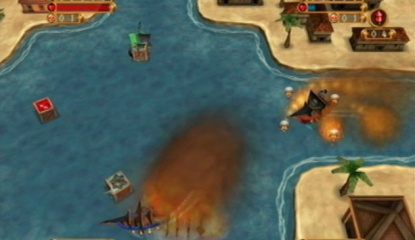 In fear of being fed to the sharks we begged Oxygen Games for some in-game footage of their upcoming WiiWare title!.. 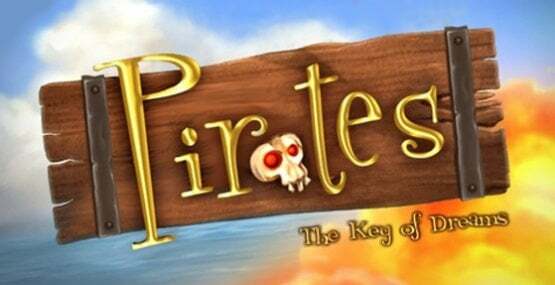 UK developer Oxygen Games has been so nice as to provide us with some more information and the first screens of its upcoming WiiWare game Pirates: The Key of Dreams. 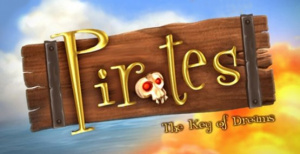 The game's story mode features a navy captain who is sent undercover to retrieve "The Key of Dreams", a dangerous artefact, from the hands of the famous pirate Blackbeard. 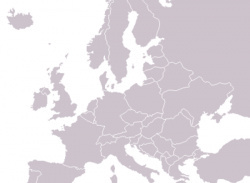 To do this he must travel to seven different..